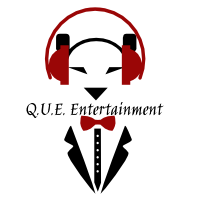 We offer a variety of Dj services for events such as Weddings, Private, and Corporate Events. We also provide Consulting services. Click a link below to ​learn more.